February is National Snack food month! 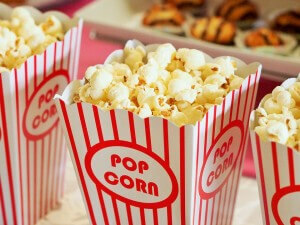 Did you know February is National Snack Food Month? Yep! All of those resolutions for weight loss, and healthier eating can be paused to honor this month! At Family Fun Center of Lakeland Florida, we want you to fully experience and enjoy this month with us. Come by our very own CAP’s Pizza Cafe for all of your favorite treats including not only pizza, but wings, pretzels, corn dogs, and more! Isn’t snack food really unhealthy? Everything in moderation is a fantastic rule to live by. That said, however, the food at CAP’s is not entirely unhealthy! You can let the day you visit be your “cheat day” and indulge in some delicious snacks! Well, how expensive is it? We offer great food at great prices! You can get a large 14” pizza for under $10! You can also get our combo option which includes mini corn dogs, tater tots, and a small drink for less than $3.00! How will I burn the calories? Burning calories with us is super simple! Whether you choose to take in a round or two of golf on our challenging mini-golf course or run about in our laser maze, you will not even realize how many calories you will burn in a short amount of time. Before you know it, you will be ready for more snacks! 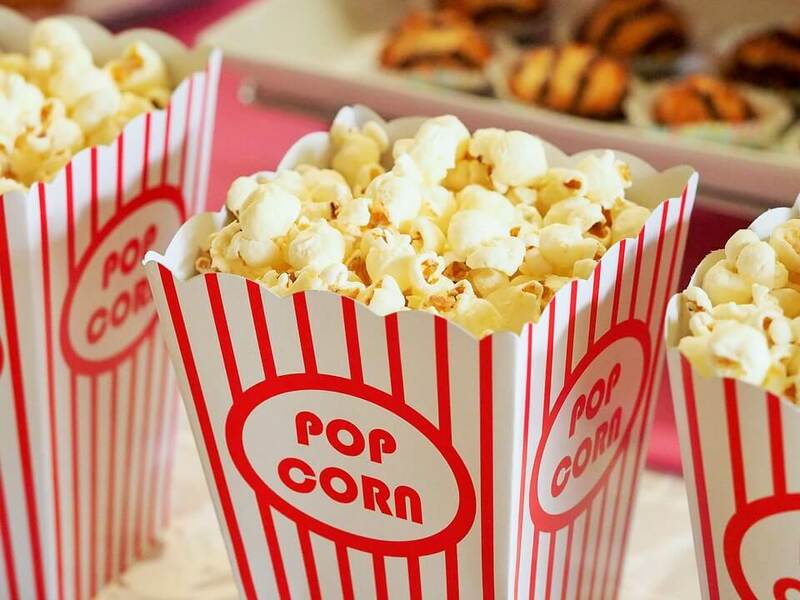 Whether you are in town for just a short time or are a permanent resident, be sure to stop by Family Fun Center of Lakeland and indulge in some snack food! You can get back on that resolution in March!